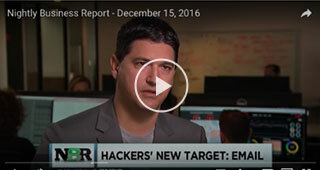 Why consumers’ email accounts are in hot demand, and attackers will pay top dollar for them. How cybercriminals jump easily from account break-ins to the victims’ social or bank accounts. Best practices to protect your customer accounts.